Hannah Loventhal joined the Office of Annual Giving in July 2017 as the Development Associate. In this new role, Hannah will focus her efforts on student engagement and young alumni giving. 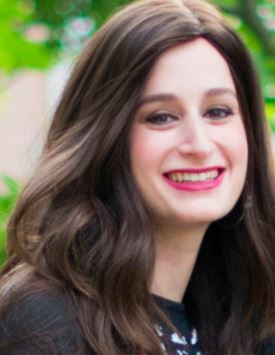 She interned at Dror for the Wounded Foundation and JWRP Walk2Israel and graduated from Stern College for Women in January, 2017.